Embrace the idea of a sloping block and you might find your definition of the perfect home changes and a truly unique design can be yours. Flat blocks are golden blocks - right? They allow for a wide range of home designs, they’re cheaper to build on, they offer a better setting for outdoor space and mean you can easily design the home of your dreams. If you’re looking for land you’ve no doubt heard something along these lines, but a sloping block has so much more to offer than a standard flat block of land. On a sloping site, flattening the land out at the medium point and backfilling where it lacks height may be the easiest option for many builders, but it isn’t necessarily the best approach. 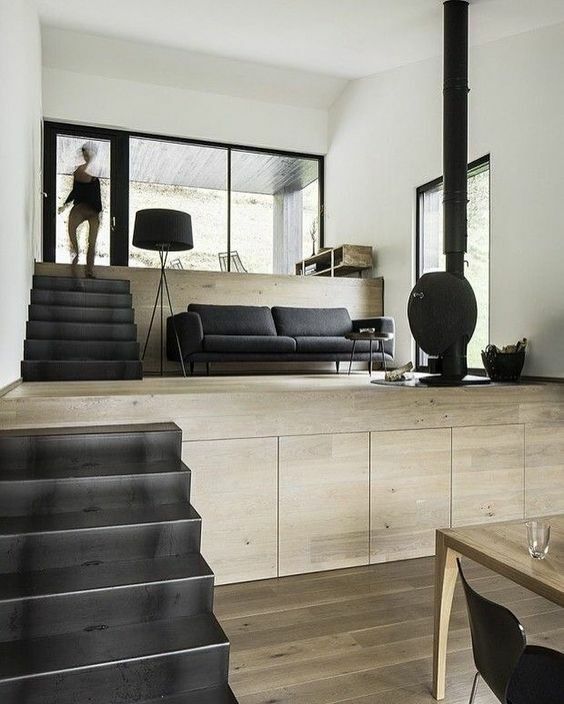 Embrace the idea of slope and you might find your definition of the perfect home changes and a truly unique design can be yours. These days, land on a sloping block is generally cheaper than land on a flat block, offsetting any additional construction costs if they are incurred. Plus, if you choose the right builder who is prepared to work with the slope rather than against it, the price is often very competitive. 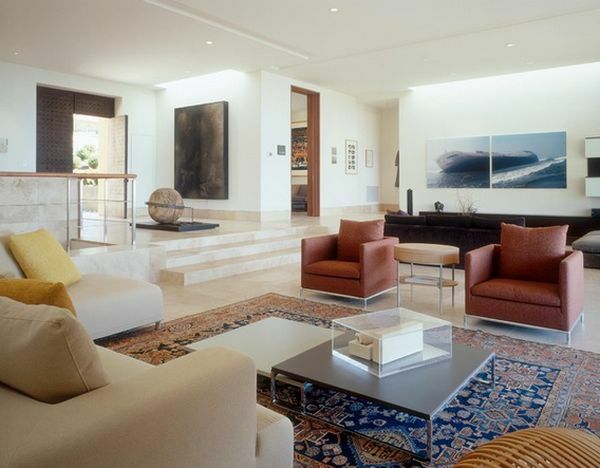 If you choose a split level design, your home is instantly opened up to another dimension of design. You can be more creative with your layout through different levels, build an undercroft garage, use steps and platforms within the home and visually separate open areas. You'll have the opportunity to build a home with extensive views. The house on a sloped block is usually the one with the most incredible views. Because of the elevation from top to bottom or side to side, you will be able to capitalise on views and incorporate more natural light into the main areas of your home. By elevating your home, you’re also giving it a better level of natural ventilation. You can add to this by incorporating windows and living areas'where the suns potential to heat and cool your home is maximised, saving on costs . As a bonus, you can also create brighter and warmer living areas which can give you that special touch of comfort in your home. 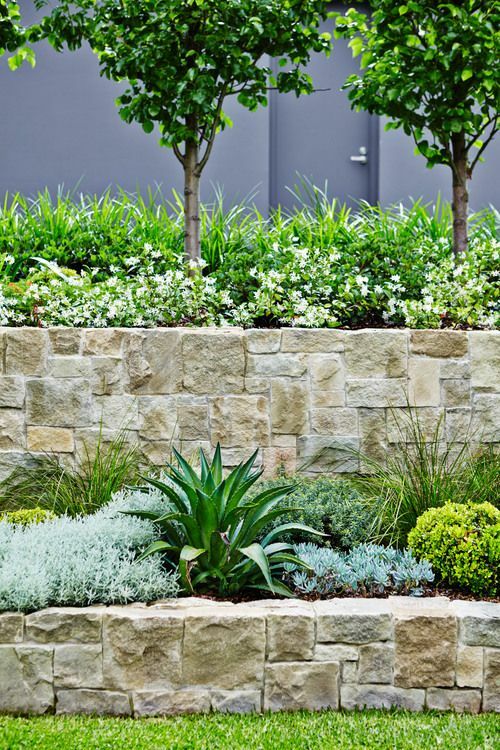 Landscape designers like Tom from Easton Ecoscapes consider sloped yards an opportunity to create a garden that’s much more striking and memorable than those set on a flat block. “Sloping gardens often create improved visual interest as they capitalise on the key design principle of working with levels. 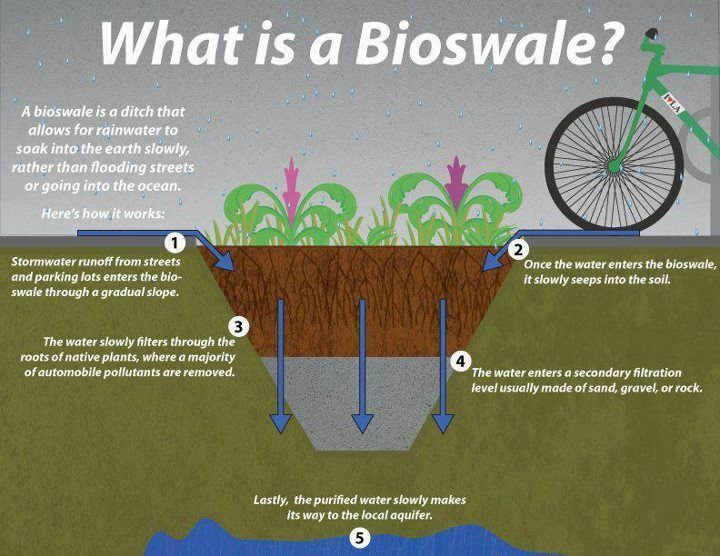 They can create swales and the opportunity to grow a greater diversity of plants. 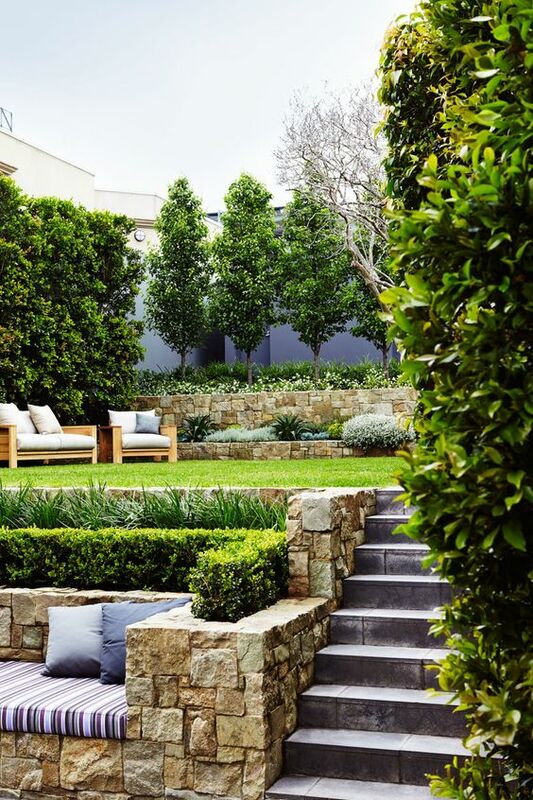 Not only does a sloped site create a bounty of visual design opportunities to create a unique garden space around the home, there are also key environmental factors at play under the surface that can and should be utilised”. Sloping sites can allow for stormwater to keep itself under control, which minimizes flooding and can help keep your landscaping tasks at bay once the winter rain hits. 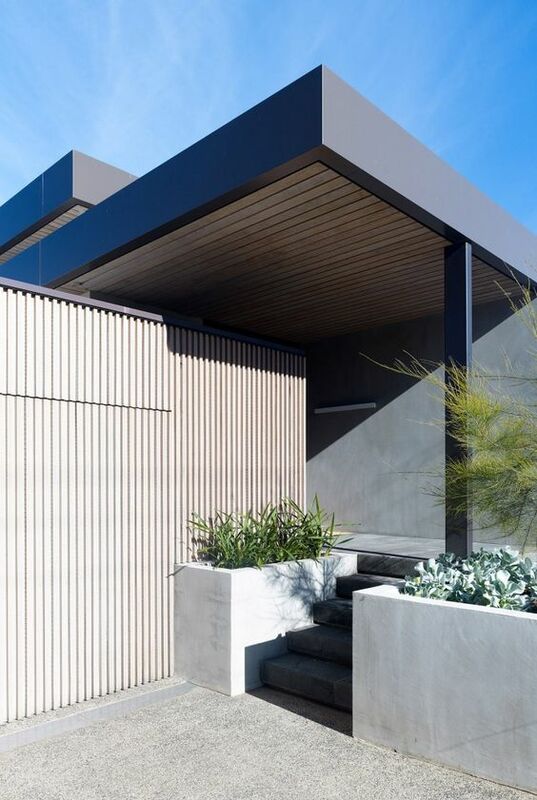 You can also have alternatives for shade, wind and airflow with a slope, which can be advantageous for those who’d prefer to control where the 3pm sun hits their home. 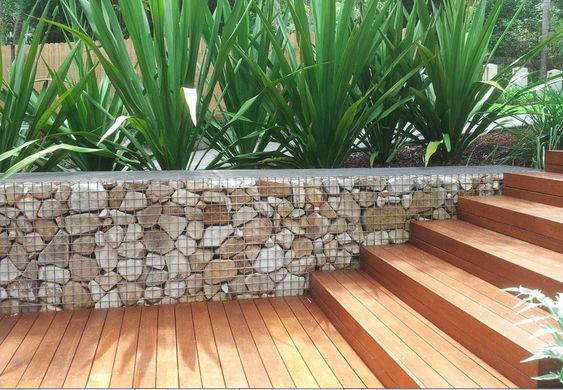 Rock walls like the below gabion wall can become impressive features and can be often cheaper than conventional methods. They are appealing and can be a special touch to your back or front yard, as well as reducing maintenance so you have more time to enjoy your home. 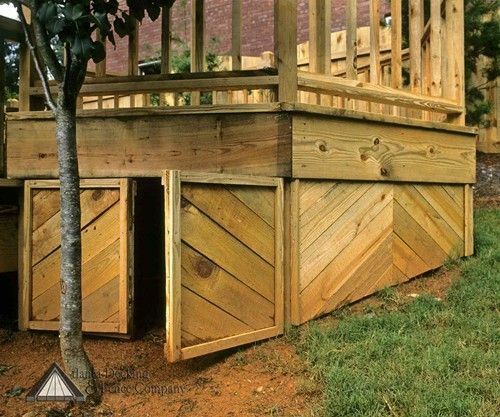 Depending on the amount of slope and your home's design, you can save on space with the smaller footprint provided by some split-level home designs. Adding an extra level to your layout can create ground-level storage pockets and help to maximise land space utilisation. Split level homes can also have a very intriguing and attractive roofline, once again giving your home a unique point of difference. A key success that comes with building on a sloping block is a unique, one-off design which will often be a prominent home in the area. Your home is far more likely to stand out and create a lasting impression, allowing you to potentially resell at a higher price. Your house should be a home! Keep the entire block of land in mind as you aren’t just building a house, you’re building a home. Building on a slope offers the chance to design a truly interesting and distinctive home, but your boundaries shouldn’t stop where the walls go up. Consider the entirety of the land and how you plan to use it - from garage and driveway to garden, clothesline and paths. The most important factor when building on a sloping site is your choice of builder. Engage a builder who wants to work with you, has experience with slopes and isn't afraid to think outside the square.